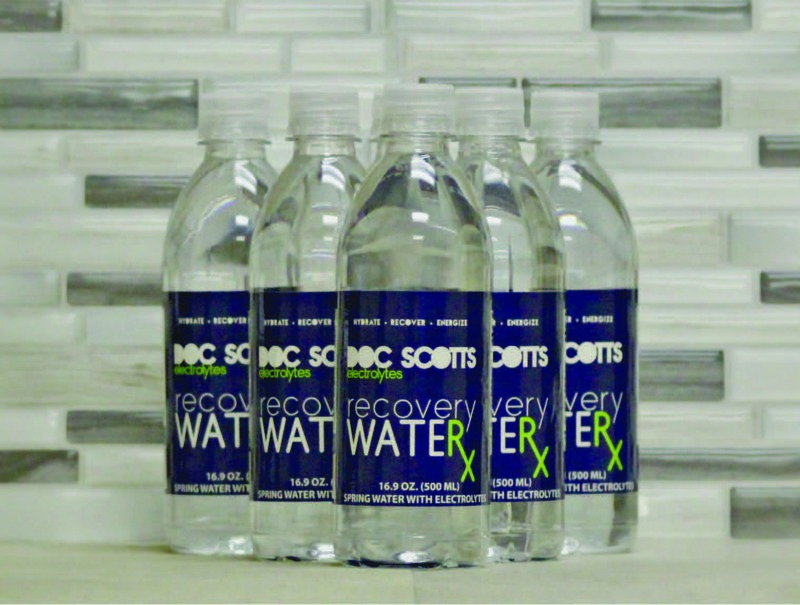 Docscott's Electrolytes Provides The Following Trace Minerals Utilized As Electrolytes From Alkalized Mineral Salts To Give The Competitive Edge The Athlete Needs: Magnesium, Phosphorus, Calcium, Chromium, Manganese, Iron, Cobalt, Copper, Zinc, Selenium, Molybdenum. 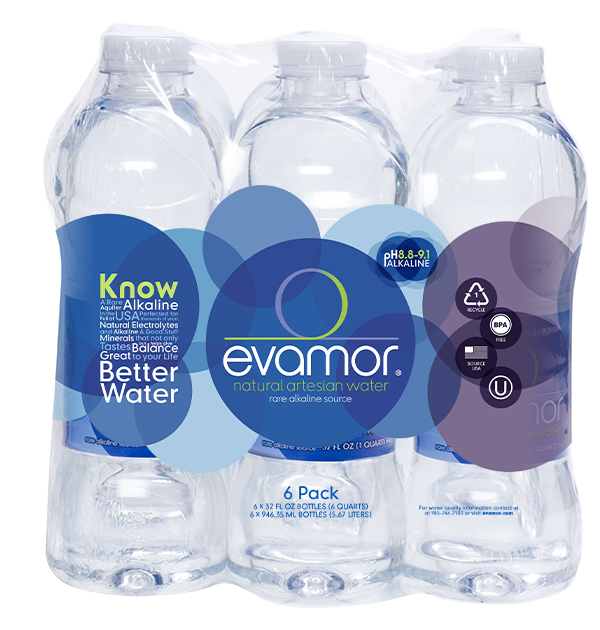 It Is The Perfect No-frills Product For People Looking For A Healthier Non-carbonated Alternative To Coffee, Soda And Other Sugary Energy Drinks. 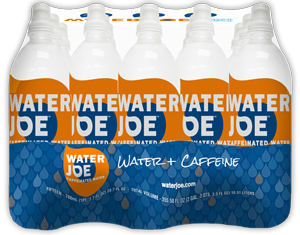 Water Joe Has The Caffeine Equivalent To Your Average Cup Of Joe (Coffee) And With No Calories, Sugars Or Artificial Flavors It Tastes Like… Well, Water. 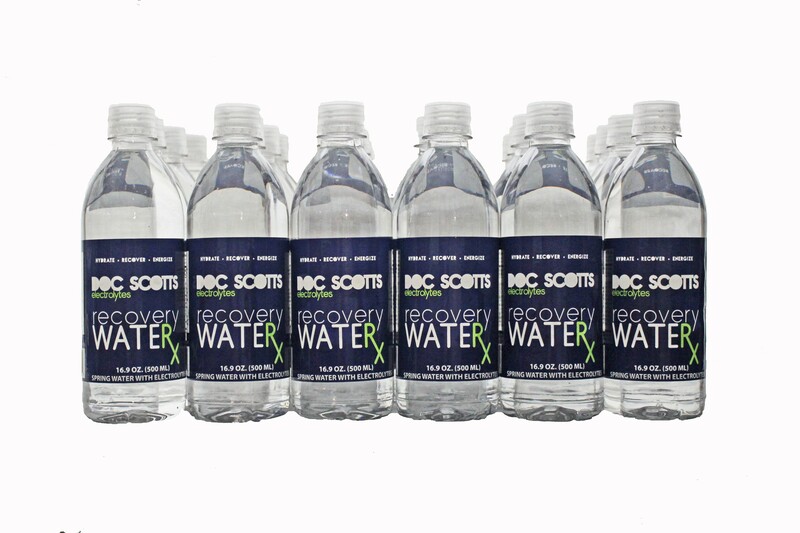 We Believe In Bottling A Better Water. 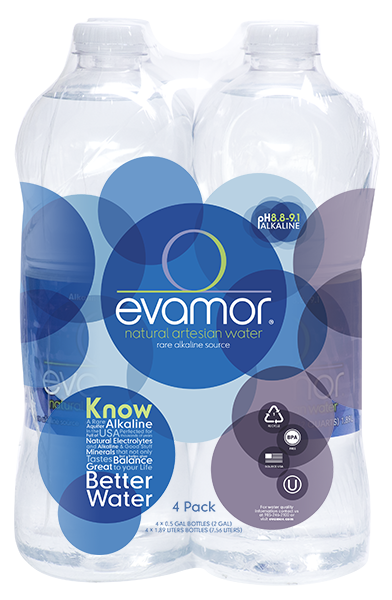 Evamor Water Is A Great-tasting Alkaline Artesian Water, Naturally 8.8 - 9.1 In Ph, Rich In Electrolytes And Mineral Goodness. 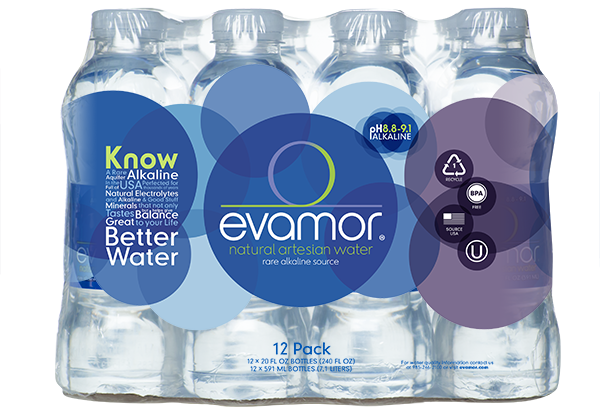 All Natural, Nothing Added. 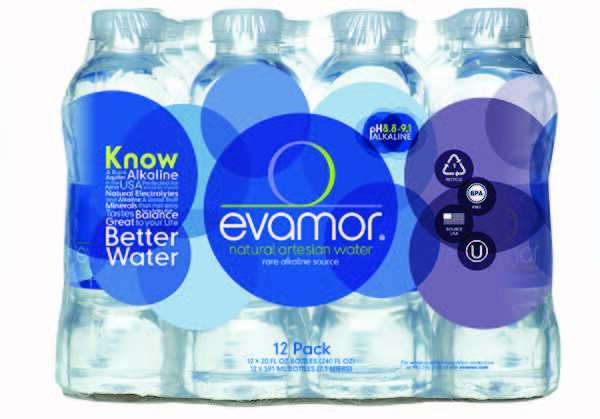 Nothing Removed.